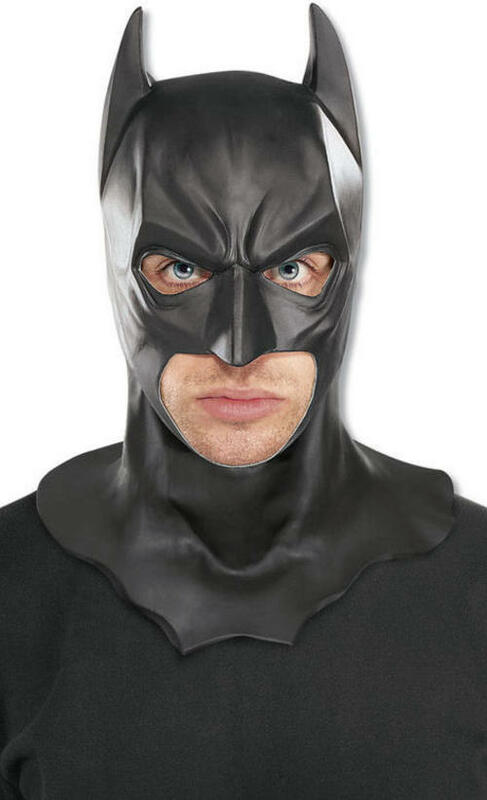 In the final installment of The Dark Knight Trilogy we see Batman take on Bane and Catwoman and now you can look like the superhero in this with this fabulous Officially Licensed Men's Batman Deluxe Latex Mask which will finish off any Batman costume with ease. The mask is made from good quality black coloured latex and will instantly give you the appearance of The Dark Knight himself. 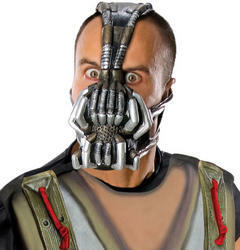 The mask has eye and mouth holes for a comfortable fit. 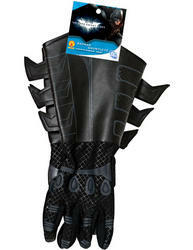 A brilliant Batman costume accessory for a movie or superhero fancy dress party or for any die hard fans to dress up and go watch the movie!